I use my Logitech Harmony 650 as i used the software to learn the commands from the original remote. Easy after first few times. I programmed buttons where I wanted them. Still wish we could use sky remote. menu》setup》extended guide 》 input devices does. So glad you pressed it and not me. Gonna leave that area alone and find another hidden menu to muck around with. 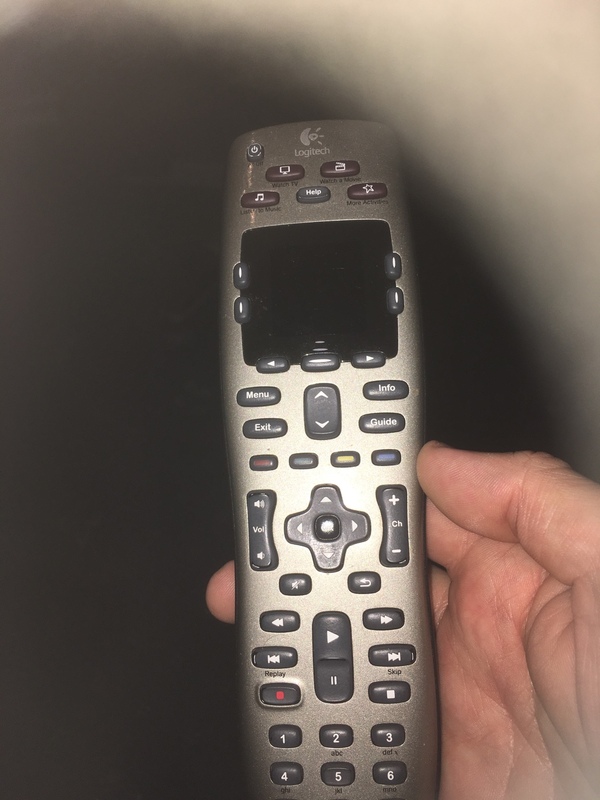 I really like this remote for my dad as he doesn't like the standard remote you get with the h2s, could someone please confirm that all functions are accessible with this remote when tuned in probably, thanks for any help in advance, fredman. Yes 6440 does it all...used for 6 months and never needed anything else. Also have my projector, surround sound, and tv on it.